Amsterdam, the Netherlands and San Diego, CA – Royal Philips (NYSE: PHG, AEX: PHIA) and Banyan Biomarkers, Inc. today announced that they have entered into a multi-year joint development agreement to develop and commercialize a new handheld blood test to detect and evaluate mild traumatic brain injury (TBI) - also known as concussion - at the point of care. 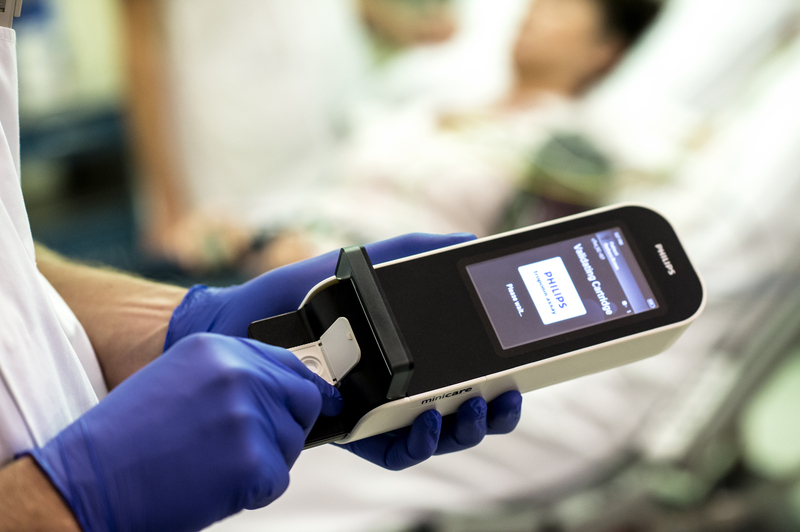 The new handheld test will be based on Philips’ Minicare I-20 system. The financial details of the agreement were not disclosed. The collaboration unites Philips’ strength in patient monitoring and handheld diagnostics technologies, as well as, clinical decision support applications for use in acute care settings, and Banyan Biomarkers’ knowledge of biomolecules that are indicative of neurological injuries. "A rapid and objective point-of-care test to evaluate traumatic brain injury will help millions of patients throughout the world," said Jackson Streeter MD, CEO, Banyan Biomarkers. "This partnership with Philips to develop and commercialize a TBI blood test on the Minicare system is an important step forward in providing physicians and other healthcare providers information to evaluate patients who have suffered a concussion." Diagnosing concussions is often difficult because the brain injury may not be obvious without a reliable and objective test. Often a CT scan of the patient’s brain is found to be normal despite the patient having significant head injury and symptoms. Failure to make a correct diagnosis and timely selection of the appropriate treatment can have serious implications for the patient. According to the United States Centers for Disease Control, there were approximately 2.5 million Emergency Department visits, hospitalizations, or deaths associated with TBI in the US in 2010 . As a result, direct and indirect costs of TBI in the US were approximately USD 76.5 billion . Currently, there is no blood test for use by physicians in the hospital to detect the presence and severity of brain trauma, such as concussion. Following a brain injury, a destructive cascade of biological events continue over hours and days that may worsen the patient’s condition. Banyan Biomarkers has identified two proteins that rapidly appear in the blood of patients soon after injury. 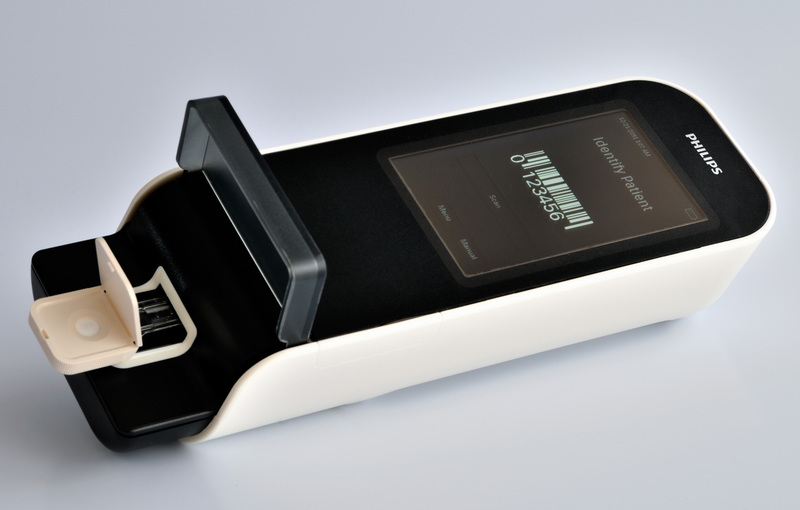 The new blood test to detect the proteins will be based on Philips’ Minicare I-20 system. The system consists of a handheld analyzer, dedicated software and a single use, disposable cartridge containing the application specific test. 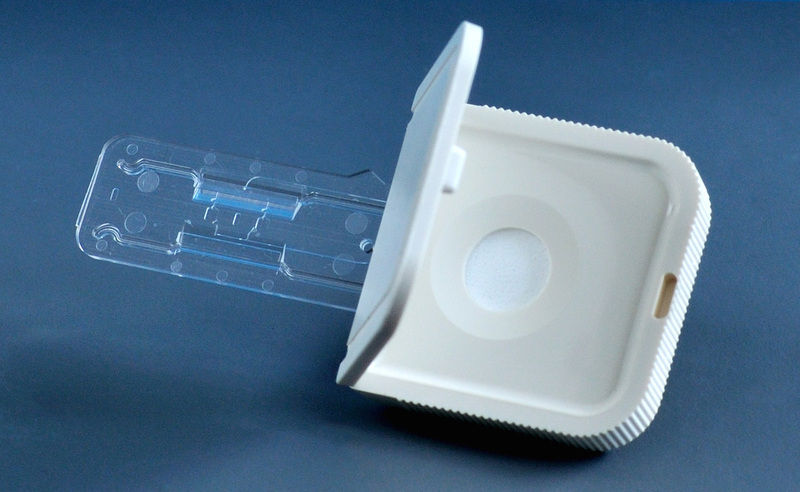 Based on Philips’ proprietary Magnotech biosensor technology, the Minicare I-20 system is being developed to detect multiple target molecules at low concentrations with a blood sample and to show the results on the analyzer display within minutes. The Minicare activities are part of Philips’ Handheld Diagnostics business, which has its headquarters and manufacturing lines at the High Tech Campus in Eindhoven, the Netherlands. Banyan Biomarkers, Inc. is focused on developing a blood test that could be used by physicians and healthcare providers to rapidly detect the presence of mild and moderate TBI and improve the medical management of head injured patients. The Company’s test uses two brain specific protein biomarkers (Banyan UCH-L1™ and Banyan GFAP™) that rapidly appear in the blood after a brain injury. The development of this blood based TBI test is being supported by funding from the United States Department of Defense. To learn more about Banyan Biomarkers, visit www.banyanbio.com.